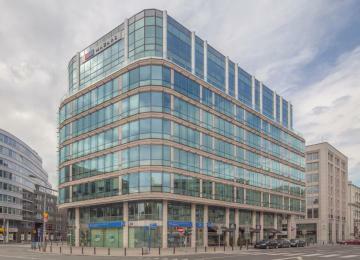 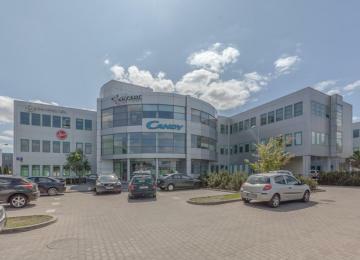 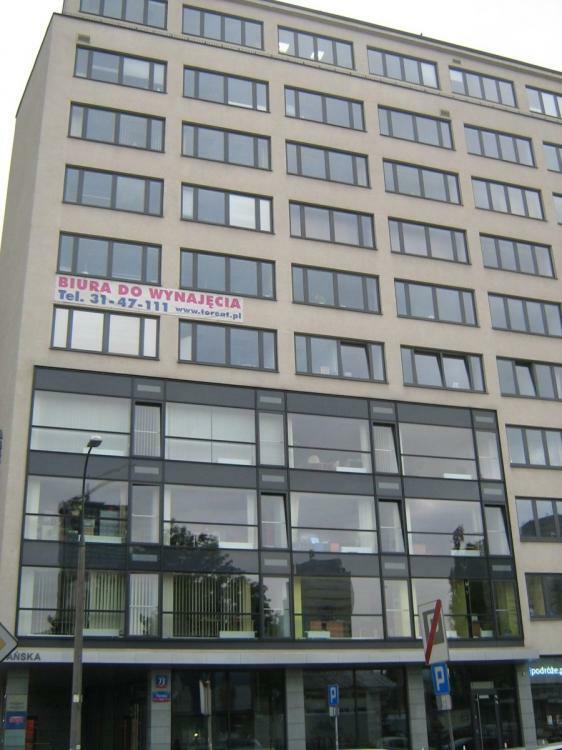 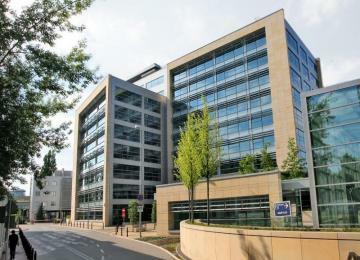 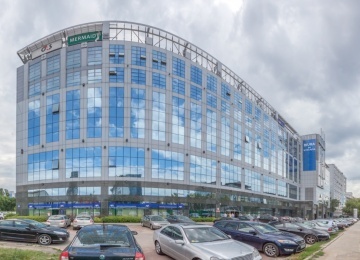 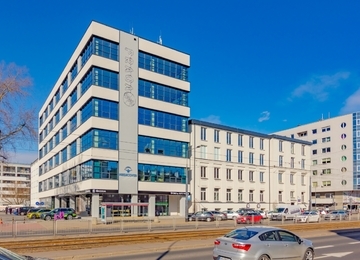 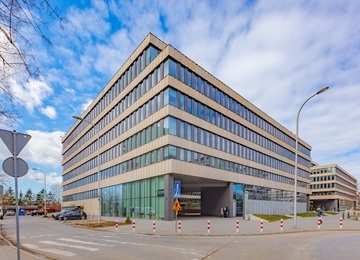 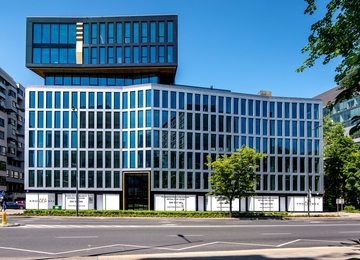 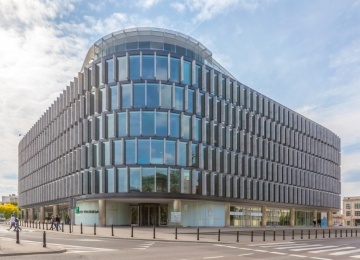 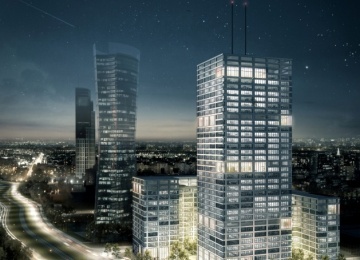 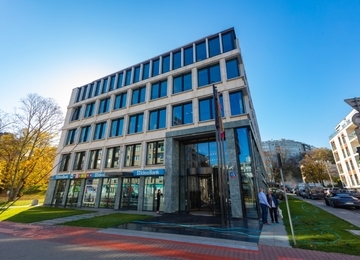 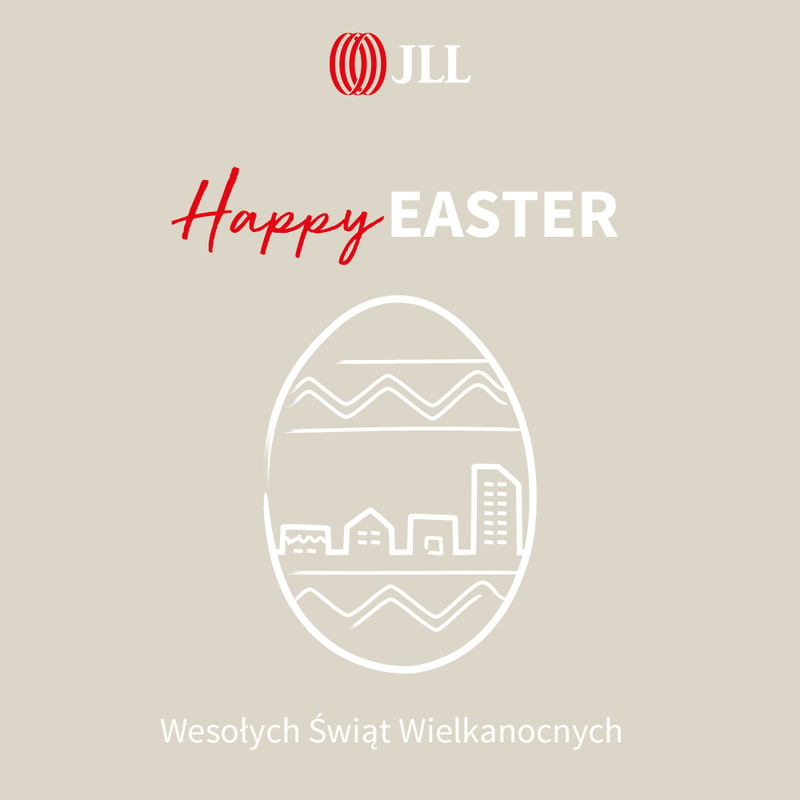 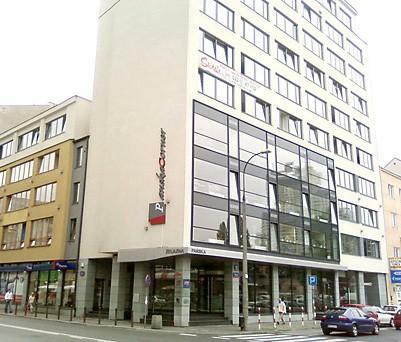 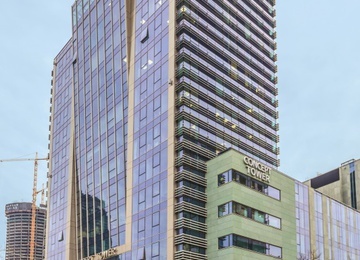 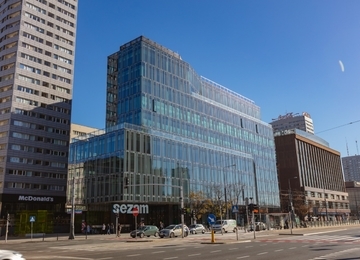 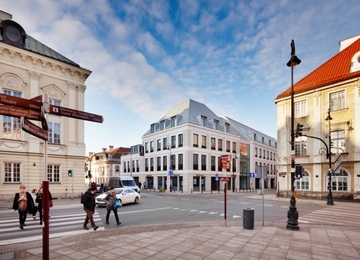 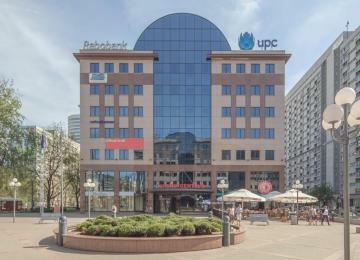 Pańska Corner is a renovated office building offering more than 3,000 sq m of office space for lease. 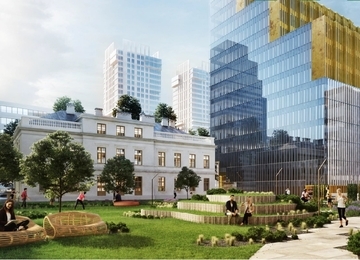 The building has 11 above-ground and 1 underground floor. 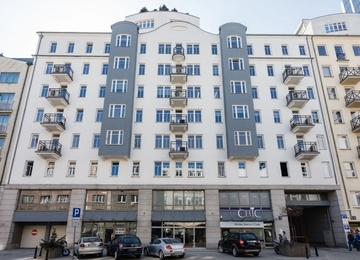 Altogether, Tenants have at their disposal 13 surface and 14 underground parking places and a representative entrance hall. 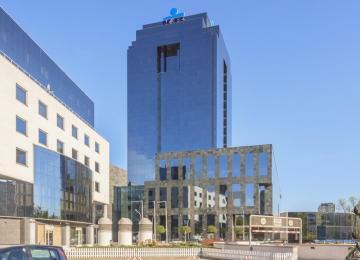 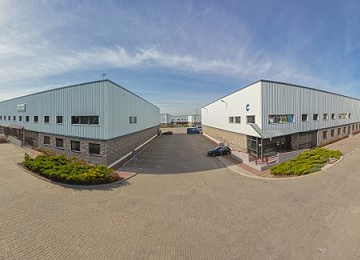 The offered fit-out standard includes: air conditioning, suspended ceiling and openable windows. 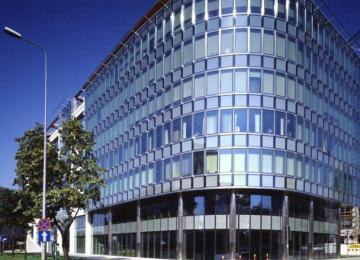 Working comfort is ensured by a reception, building security and access control. 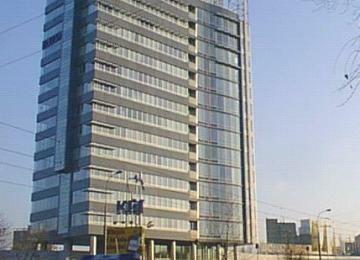 The building's construction enables a flexible interior arrangement, according to the needs of the Tenant. 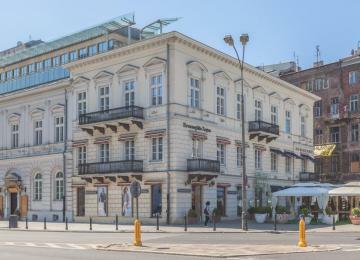 Pańska Corner is located in the Warsaw Wola district, at the corner of Pańska and Żelazna Streets. 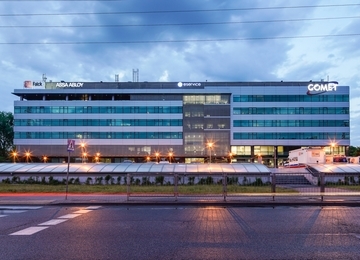 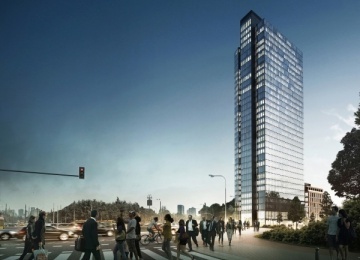 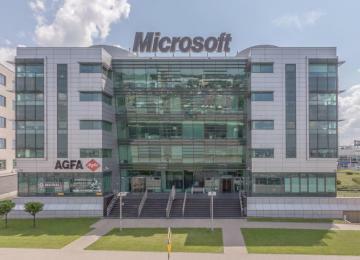 It is situated in a strategic location between the ONZ and Daszyński Roundabout, two characteristic junctions of the city. 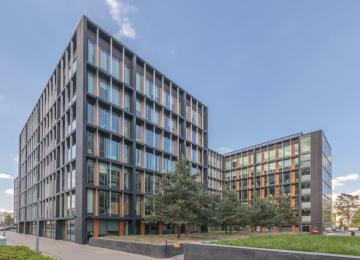 The building’s location ensures its perfect exposure and at the same time, transport accessibility from other parts of the city. 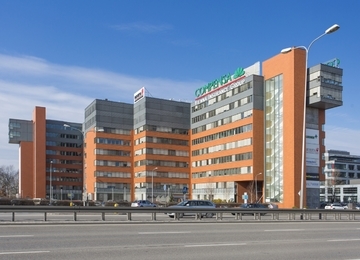 Comfortable access to means of public transport is possible due to the proximity of numerous bus and tram connections. 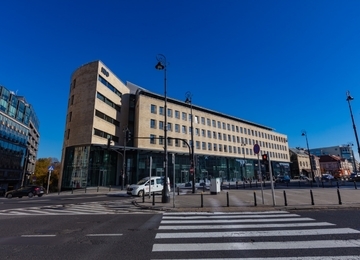 The close vicinity offers many amenities, including cafes, restaurants and cultural points such as the Syrena Prezentacje Theatre.